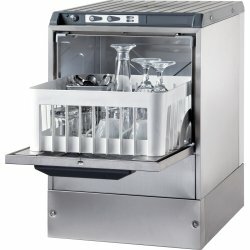 Super Deals at Adexa Direct - a leading supplier of catering & kitchen equipment in the UK offering the largets range, free shipping and unbeatable prices. These brand new items offer huge discounts and savings on commercial catering equipment. Our permanent sale on catering machines won’t be beat even by used catering equipment, we’re that cheap! Great value for money thermally insulated electric pizza oven well suited for small pizzerias, bars .. 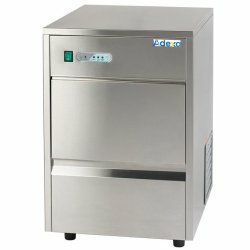 Counter chiller with three stainless steel solid doors and 4 castors included. 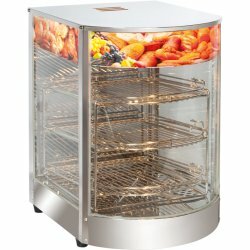 This bench fridge als..
Commercial heated gantry / food warmer perfectly suited for any professional catering and restaurant..
Refrigeration unit included. This cold room can be used outside if sheltered from rain.Quality ..
Professional saladette/refrigerated counter with three solid stainless steel doors and features a du.. Freezing unit included. Quality walk in freezer made in Europe. This freezing room can be used ..
Commercial citrus juicer for orange, grapefruit, lemon, lime, blood orange and much more. Idea for a..